David Construction LBI House Raising, LLC is seeking a full time experienced House Raiser and/or Residential Construction worker willing to learn the house raising trade, and helical piling installation. Excellent pay and room for advancement for reliable person with experience in all phases of residential construction or house raising. Helical installation experience, tools, and truck a plus. Drug testing and references required. Very fast paced and highly physical work (at times), requires applicant to be in fairly good physical condition. All work is on Long Beach Island or Manahawkin, NJ. Hours are typically 8-4:30, some Saturday work may be available if you choose, but not required. Please email information to [email protected] Please do not call until after we have received your information via email. Making Sense of Superstorm Sandy: Where Do I Begin? 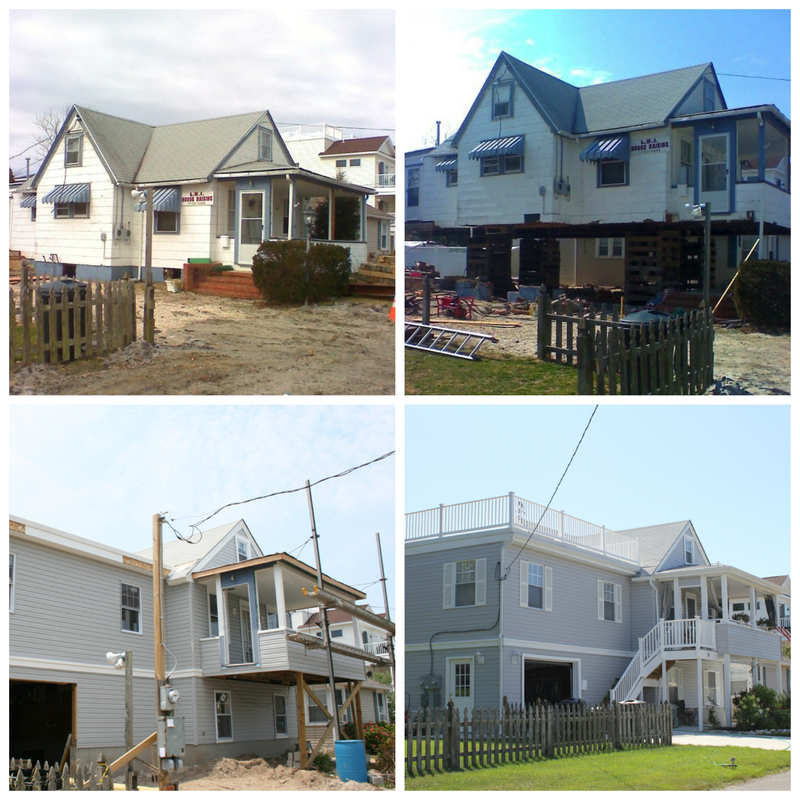 David Leonetti is a native of Long Beach Island, and has been serving the area, as a General Contractor since 1982. Having grown up on the island, David is familiar with the area and the structures, and has been involved in the building trade since the late 60′s, when as a teenager, he worked for local builders on the island. Trust David Construction LBI House Raising for all your house raising and home construction needs.